Former Pakistan President Pervez Musharraf who famously deposed Nawaz Sharif in a coup in 1999, has announced the end of his exile and has said he will return to Pakistan. 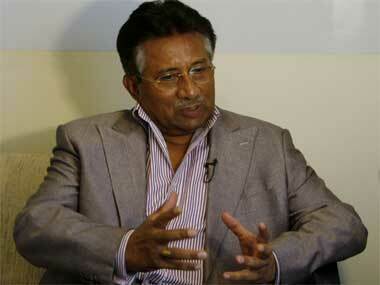 Saying that his heart was 'bleeding' for his country, Musharraf said, "I am not going to Pakistan to create enemies. It's time for reconciliation. For all those who love Pakistan, I would like to tell them that I am returning to Pakistan because I love Pakistan." Elaborating on exactly why his heart was 'bleeding'Musharraf said, "Religious terrorism is eating us from the inside. People are destroying Pakistan in the name of religion. What kind of Islam is this?" 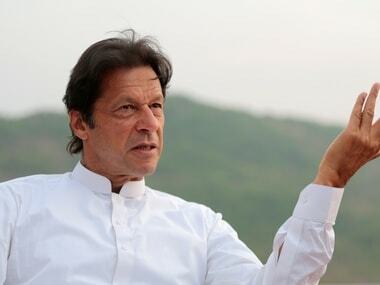 "If there is one thing that is lacking in Pakistan it is leadership", he added. He launched his own political party, the All Pakistan Muslim League, in June 2010. An anti-terrorism court has declared Musharraf a "proclaimed offender" or fugitive for refusing to cooperate with investigators probing Bhutto's death in a suicide attack in Rawalpindi in December 2007. Musharraf has been shuttling between London and Dubai after he went out of Pakistan in exile. Prosecutors have accused Musharraf of failing to provide adequate security to Bhutto. next general election and field candidates in almost all constituencies across the country. The former President said he himself planned to contest the polls from one seat in all four provinces and the capital territory of Islamabad.